When looking back at 2013, it almost seems as if it was all build up to this mega year that we have just entered. We know that the big thing on the radar for 2014 is the Ratatouille attraction in the summer. But that’s not all, there is a great sense of optimism for the year that lies ahead. So, what can we look forward to? After almost six months since Hollywood Pictures closed in Disney Village, it’s almost time for the new store to open in its place. The store suffered a number of setbacks including the incredibly unfortunate roof collapse, but now it’s almost ready. In the coming days or weeks the launch will happen to the press, and guests will be discovering a new product range in perhaps the most unique store in Disney Village. Famous Disney scenes will be depicted in LEGO in this, the largest of the European LEGO stores. 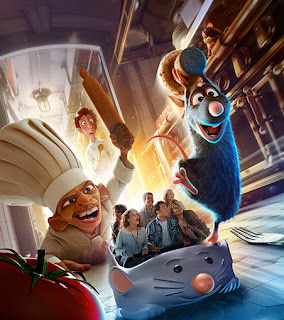 It’s a small addition, but one that is very welcome in Disney Village and will be immensely popular – Let’s look forward to welcoming them to the Disneyland Paris family. It might come as no surprise that there is no yearly celebration this year something that hasn’t happened since the 15th anniversary seven years ago. So, after the usual low season after Christmas, what will be in the parks? Well, according to the current rumours we’ll be seeing the return of the Festival des Fleurs from April until July. This festival could see some famous Disney scenes in a flower form, but one thing is certain, the park will look stunning with the flowers. I’ve always been a great admirer of the work that the Disney gardeners do, I just know we won’t be let down by this. Prepare to be amazed. Obviously this is the major pull of the upcoming year, this is why you’ll be booking trips over there. The latest images from InsideDLParis show an incredible facade being created in La Place de Rémy as it’s been called in the French press release (but not in the English release). 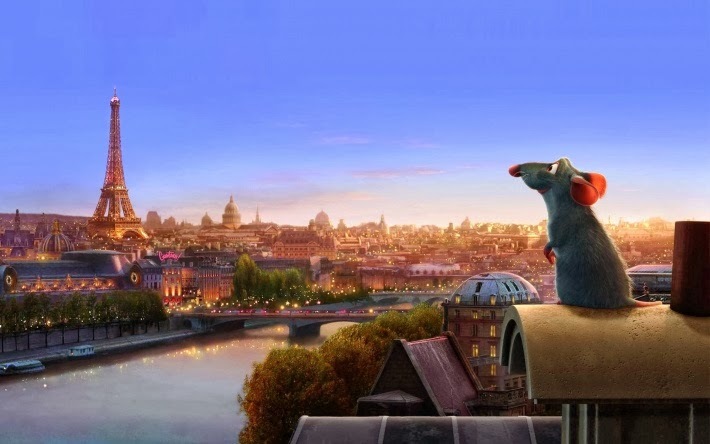 Aside from this new trackless ride that will be unique in the world, the new land will feature a restaurant Bistrot Chez Rémy and a shop Chez Marianne Souvenirs de Paris. The restaurant should open at the same time as the attraction, whereas the shop will be a little later in the Autumn and will offer a unique style of restaurant (as detailed in this article from Dedicated to DLP). Naturally, as of yet there is no news on these, but if they keep expanding at the rate they have been these last couple of years, I’m expecting big things from them both. Even if Christmas doesn’t change much, I’ll be very content. These seasons are becoming a staple of the end of year in Disneyland Paris. I cannot wait to see what they come up with this year. And so, there we have it. That’s a brief overview of the fantastic things to come to Disneyland Paris this year. Get your seat belts on, it’s going to be one heck of a ride. Coming up soon: I’ll share my wishes for 2014 at Disneyland Paris. PreviousPrevious post:2013: A year of pure Disney magic.NextNext post:Welcome to the new look DLP Town Square!